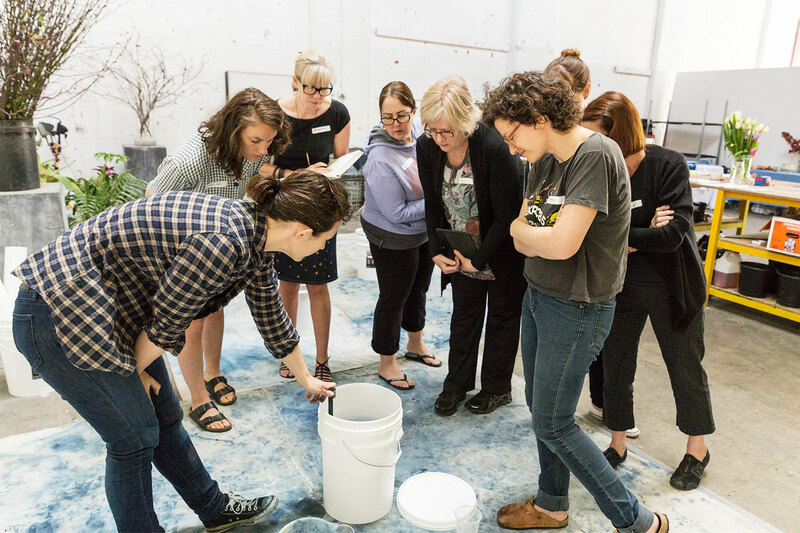 Being able to hold the workshops in such a large bright space was really wonderful, and as always, I learned a great deal from my students, as well as they hopefully learned from me! 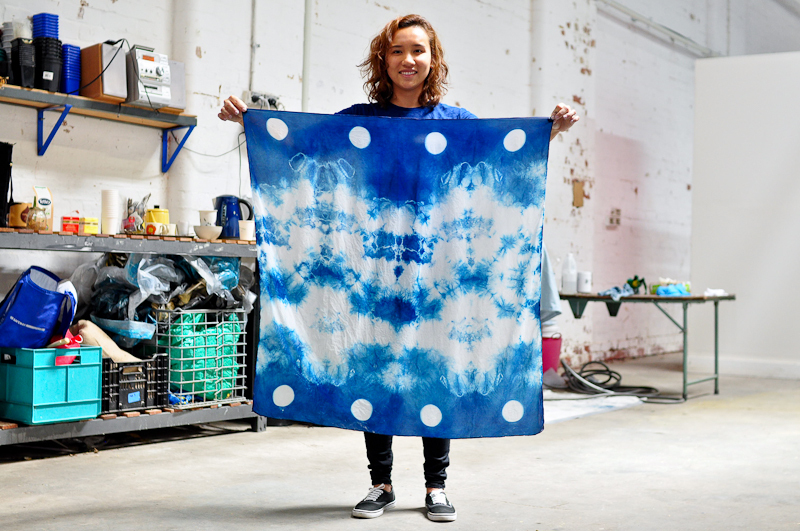 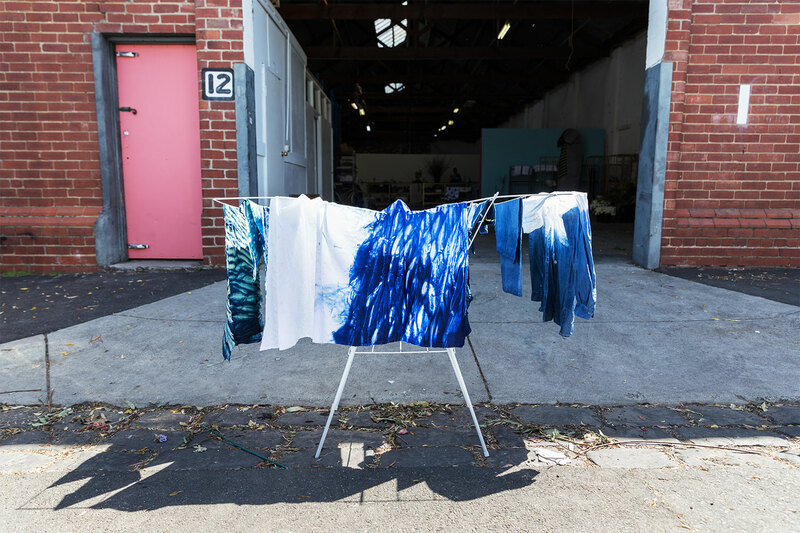 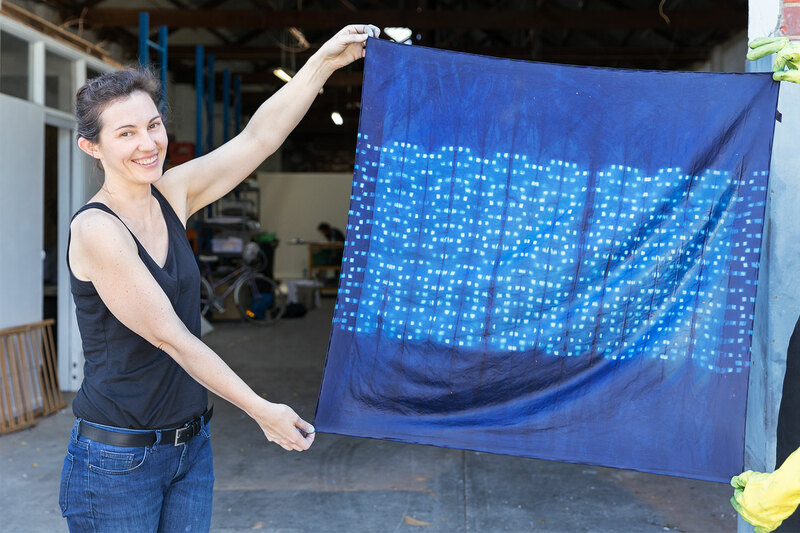 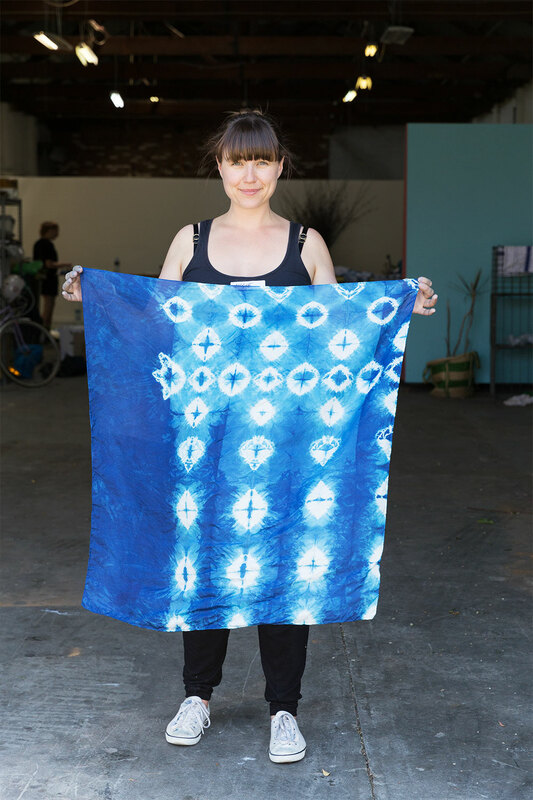 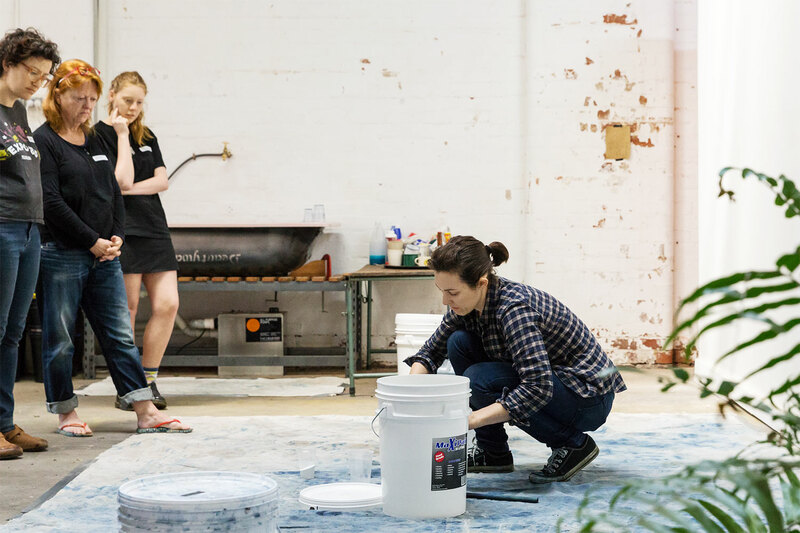 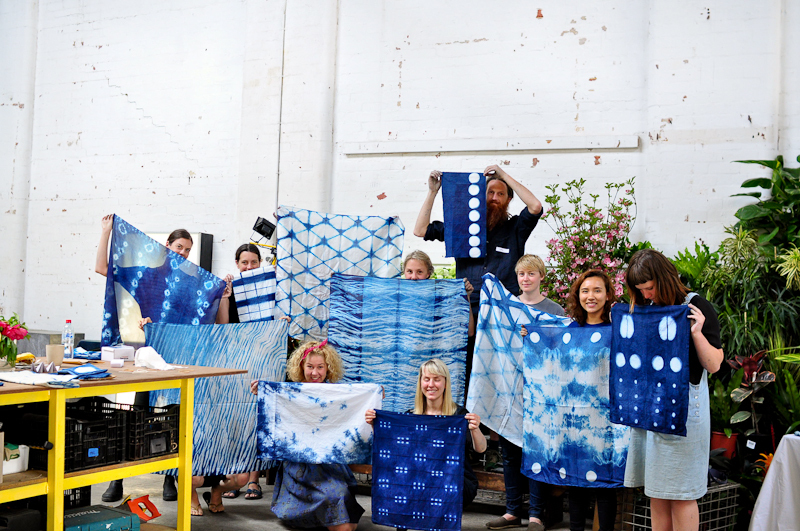 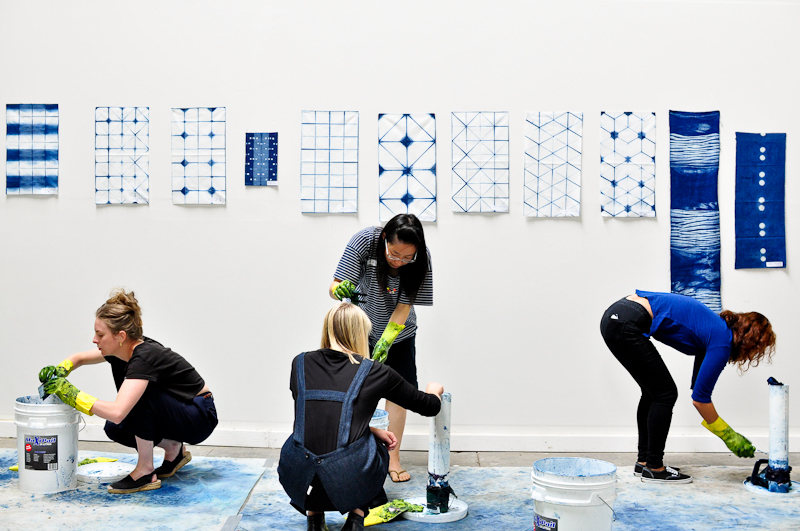 At any rate a lot of fun was had by all, and a lot of great shibori and indigo dyeing was done. 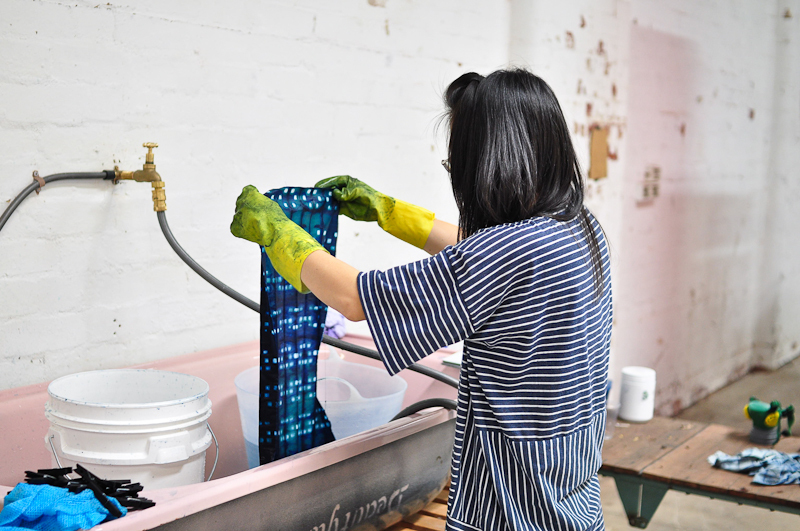 A huge thank you to everyone who came along to the workshops, you guys really made it great! 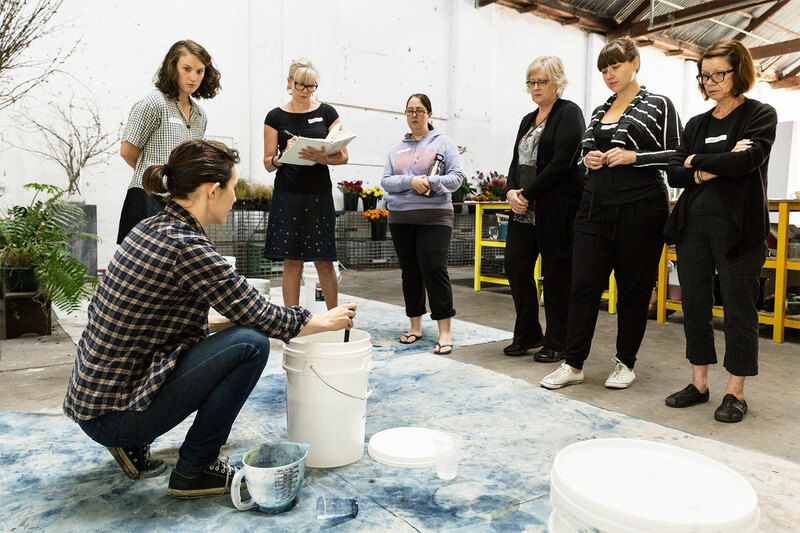 I am currently trying to work out dates for some workshops in the new year, so if you are keen sign up to my mailing list over in the right sidebar to be the first to know! 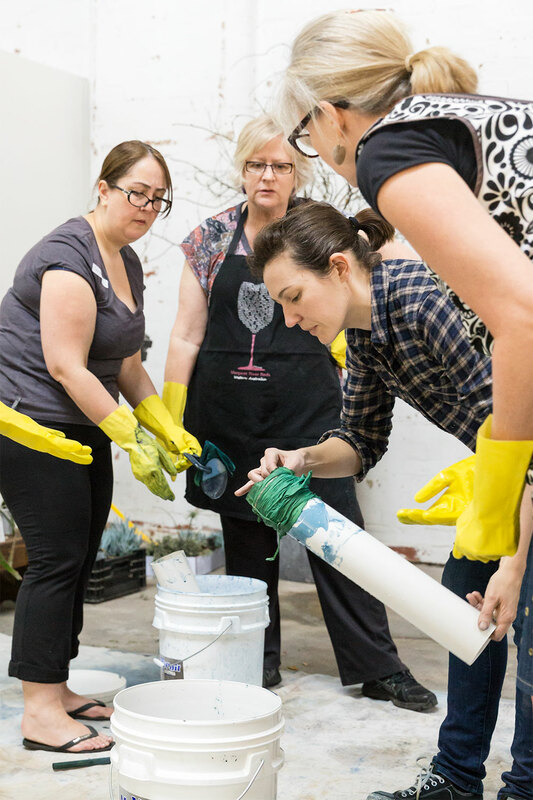 I was lucky enough to have the wonderful Lillie Thompson come along to take some snaps at the first workshop to remember the day by, so consider this a picture heavy post!